Insights from Ezekiel and first-century Hebrew help us learn the lesson from the fig tree. As the month of Tammuz begins, the warm rays of the summertime sun beckon us to beaches, picnics, and outdoor games. However, in Jewish culture, even the name of the month suggests a hint of foreboding darkness. The three weeks of mourning over the exile loom ahead. Our Master Yeshua spoke at length about the end of the age and the signs of his coming. Often, this took the form of parables and comparisons to agriculture and the seasons. At first blush, the meaning of the parable seems clear enough. Just as the fig tree sprouts new growth prior to the summer, apocalyptic events portend the coming of Messiah. However, it doesn’t seem like a very apt metaphor. A fig tree growing fresh leaves followed by the transition into summertime does not resemble chaos and destruction followed by the sudden advent of the Messiah. Couldn’t he have chosen a scenario with more direct parallels? This incongruity is a clue that we have missed something. The phrase “summer is near” stands in parallel to “he [the Son of Man] is near.” Why would a person be represented by something so intangible as a season of the year? 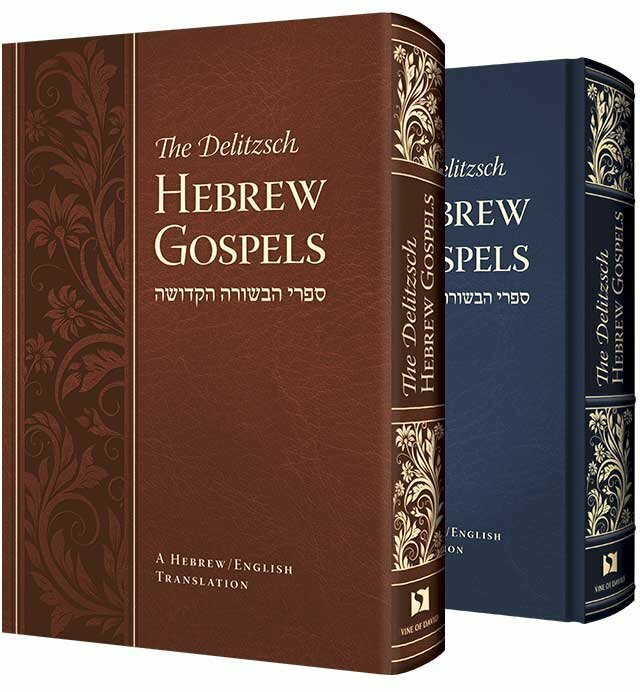 As pointed out in the Delitzsch Hebrew/English Gospels, the Hebrew word for “summer” (kayitz, קַיִץ) is similar to the word for “end” (ketz, קֵץ). However, this is not entirely satisfying. In this parable, the summer is supposed to represent the Son of Man. If Yeshua had said, “when you see all these things, you know that the end is near,” then this answer would have made sense. 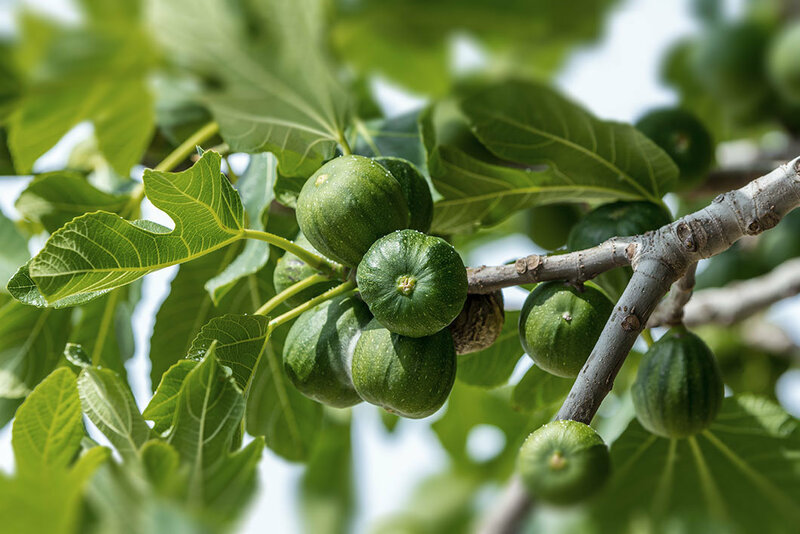 The fig tree, a common feature in biblical and rabbinic parables, is not so much of a mystery. Yeshua cursed a fruitless fig tree to symbolize the destruction of Jerusalem (Matthew 21:19, Mark 11:13-14) and used it similarly in a parable (Luke 13:6-9). Likewise Yeshua, as well as the prophets and sages, frequently mention harvests and picking fruit as symbols, especially as a symbol of the end of the age. However, in this case only the summer season is mentioned. Yeshua vividly describes how “its branch becomes tender and puts out its leaves.” These details seem important even though they do not sound like apocalyptic events. In fact, the wording evokes another tree parable: the story of the two eagles in Ezekiel 17. In this parable, one eagle plucks the top of a cedar tree and plants it in a field, and it turns into a vine. Then a second eagle swoops by, and the vine reaches out to it, asking for water. This draws the jealousy of the first eagle, which will uproot it. Ezekiel explains it for us as referring to the exile by Nebuchadnezzar. Zedekiah reached out to Egypt for help, but this would result in further destruction. The treetop is symbolic of the royal dynasty, and as the treetop is the highest branch, many branches shoot out from it which are called yenikot; similarly, the royal dynasty has many children, the greatest of which is the king, who is the “topmost of the young twigs” (rosh hayenikot). 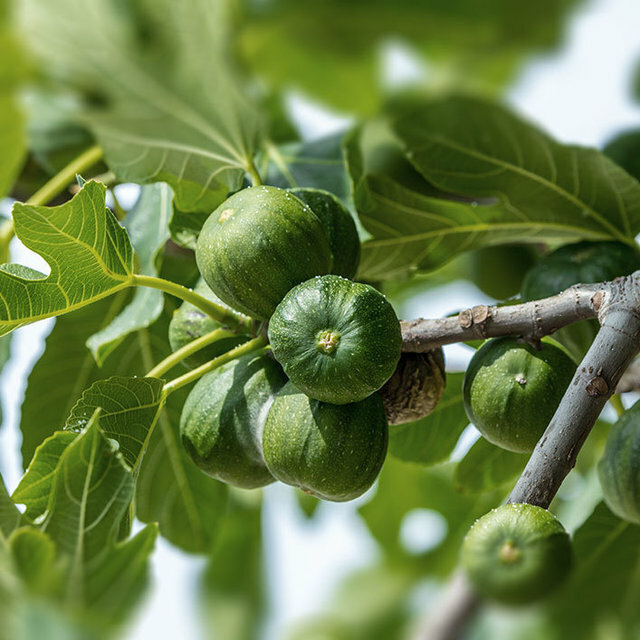 This suggests that the tender branch of the fig tree in Yeshua’s parable refers not to apocalyptic events, but to a new member of the royal family. As for the “summer,” I propose an alternate reading based on Mishnaic Hebrew. The Hebrew word for summer is kayitz, but another word is spelled with the same letters. The word kayatz (קַיָּץ) means “summer fruit harvester.” It is possible that Yeshua while spoke of the harvester rather than the summer, this ambiguous word was misinterpreted when his teachings in Hebrew were translated into Greek. This reading has several advantages. The summer is a season; a harvester is a person. The summer comes on gradually; the arrival of a harvester is a sudden event. By referring to the kayatz, Yeshua once again assumes the role of a gardener seeking fruit on a fig tree, The coming of the Son of Man is thus a time of reckoning symbolized by the harvest. When the fig tree sprouts new tender, leaf-bearing branches, you know that the summer fruit harvester is coming soon seeking fruit. In the same way, when new and promising royalty emerges in Judea, expect the Messiah to follow with a day of reckoning. As the summer sunshine of Tammuz warms our faces, we should ask ourselves: are we bearing fruit? May the approaching summer days be turned from fasting into celebration as we welcome the sun of righteousness with healing in its rays. Radak on Ezekiel 17:4 (author’s translation).